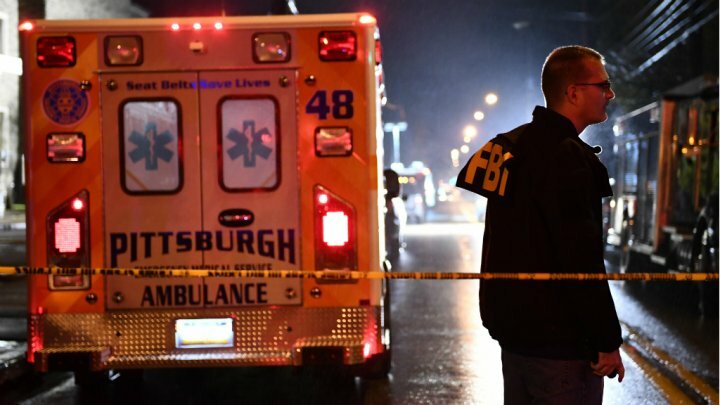 The attack at a Jewish synagogue in Pittsburgh reflects a growing trend of right-wing extremist attacks in Europe and North America. While the 2011 attack by Anders Breivik in Norway is perhaps the most dramatic example in recent years, we have seen right-wing attacks against Muslims leaving a place of worship, Hindus in a bar, a crowd protesting a racist rally, an African-American U.S. Army lieutenant, and two commuters who were simply trying to prevent the attacker from harassing a Muslim woman in a headscarf. The perpetrators have all been white nationalists and vocal supporters of right-wing extremist ideologies. Many are anti-global and believe in conspiracy theories involving an imminent threat to national sovereignty and/or personal liberty. 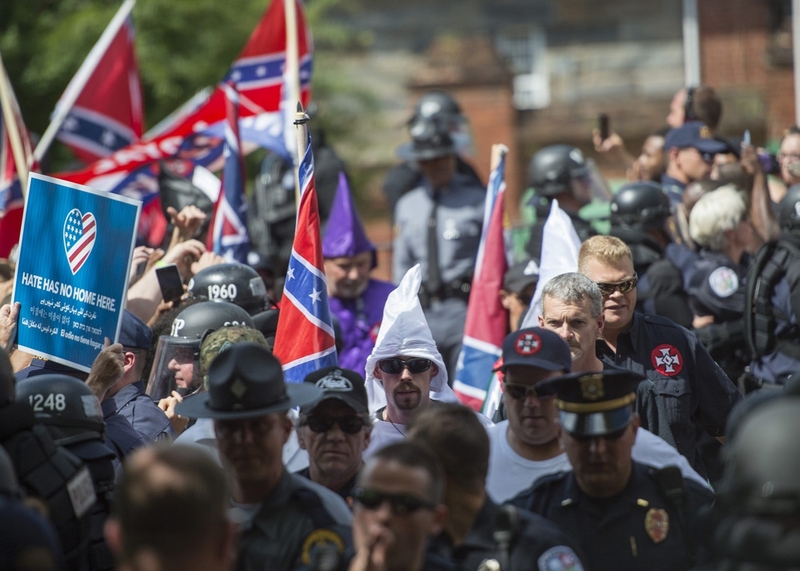 These right-wing extremists are motivated by a deep sense of “othering” that directs their anger and violence toward specific types of individuals based on characteristics like ethnicity, religion, or political beliefs. In 2017, the U.S. Government released a report that examined domestic terrorist attacks between 9/11 and December 2016. The conclusions of this analysis were striking: “Of the 85 extremist incidents that resulted in death since September 12, 2001, far-right wing violent extremist groups were responsible for 62 (73 percent), while radical Islamist violent extremists were responsible for 23 (27 percent).” A similar report published two months later by a nonprofit organization, looking at a different collection of data, found that between 2008 and 2016 there were almost twice as many terrorist incidents by right-wing extremists as by Islamist extremists in the U.S. Domestic, homegrown terrorism is clearly a more prevalent threat to American society than some Salafi-jihadist group in a faraway country crumbling under the weight of their own ideological contradictions and resource deficiencies. Amid all the hype and fear-mongering about Islamic State or al-Qaeda, the evidence clearly shows they have been responsible (directly or inspirationally) for only a small proportion of all terrorist attacks in the U.S. since 2001. Why is this simple fact not publicized and known more broadly throughout our society? Despite what some in the political and media arenas argue, there is nothing unpatriotic or weak about focusing our attention on the threat of domestic, homegrown terrorism. Our response to this threat must include a sense of self-awareness and accurately informed perspective – most importantly, not ignoring one kind of terrorist threat simply because the perpetrators of those attacks are seemingly ordinary U.S. citizens who may look just like you and me. At its core, terrorism is meant to coerce a group of people. But when those people steadfastly refuse to be coerced by threats and violence, the terrorists fail to achieve anything. And the truth is, we know from historical evidence that the failure of a terrorist group is by far its most likely outcome. Yet since the attacks of 9/11, politicians and other public figures have increasingly found benefits from exploiting that fear, in some cases even drawing upon the most authoritarian instincts and awful prejudices. Meanwhile, media companies have also benefited from exploiting that fear by promoting a narrow, biased portrayal of the threat that attracts viewers and builds a base of followers who buy into the narrative that terrorism – and more pointedly, one specific kind of terrorism – is the most important security we all face. When more rational, less extreme voices call for us to keep terrorism in its proper perspective (both historically and compared to the myriad other kinds of threats we face), they are shouted down by both the fearful and by those who seek to exploit the fear to their advantage. Politicians or media outlets often focus their message on what they feel a specific audience wants to hear. In doing so, many have engaged in the kinds of identity politics and divisive “othering” (“us” vs. “them”) that contributes to an environment in which ignorance and prejudice lead to violent acts. In their quest for votes and viewers, they will even refuse to acknowledge the possibility that some of “us” could engage in terrorist behavior, despite evidence to the contrary. Regarding Donald J. Trump and his supporters, this has unfortunately translated to a reluctance (or outright refusal) to condemn violent acts perpetrated by white nationalists and other kinds of extremists. They gain applause from their target audience by vilifying a defined “other” (foreigners, particularly Muslims) as the cause of our insecurity, and see nothing to benefit from acknowledging the fact that we are much more likely to be hurt or killed by a homegrown extremist with easy access to a variety of lethal weapons. The overall result is that instead of helping build a more resilient society, they are helping ensure we will overreact to the next terrorist attack, continuing a cycle of unhealthy hysteria and fear based on prejudice and bigotry, not facts. In the end, each of us must make a critical choice. We can choose whether to be fearful, which of course is exactly what terrorists want. 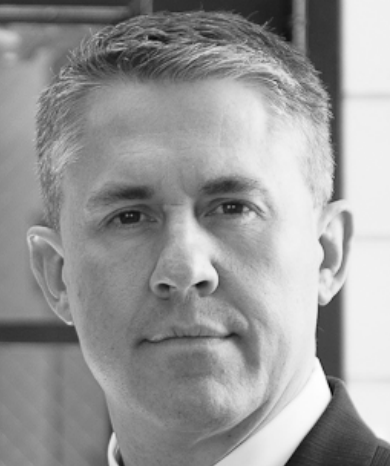 But before we make such a choice, we should take a few moments to reflect on the fact that fear-based decision-making rarely leads to good outcomes, and to recognize that when media and political elites try to coerce us to make decisions based on fear it’s unlikely to be in our own best interests. Rather, when being fearful is what politicians or media outlets in the U.S. want, it is because they are pursuing their own political or profit-oriented objectives. Imposing new security procedures, physical barriers, displays of armed force, policies targeting members of a population deemed a threat based on demographic attributes – these all give the impression of “making us safer” but in several hundred years of terrorist history, there is virtually no evidence that such things actually diminish the ability of terrorists to make a society afraid of further attacks. A different choice we can make instead is to reject attempts – by terrorists, politicians, and media – to make us fearful. Instead of buying into the overblown narrative of fear-mongering about Islamic jihadists, we can choose to examine the facts (nonpartisan, factual data on terrorism is plentiful). Instead of relying on particular websites or news media, have a look at the quality research produced by the Combating Terrorism Center at West Point, the University of Maryland START Center, the Geoge Washington University Program on Extremism, Intelwire, and RAND Corporation, as well as academic journals like Perspectives on Terrorism, Studies in Conflict and Terrorism, and Terrorism and Political Violence. There are literally thousands of peer-reviewed research articles, reports, and other resources through which an individual can educate themselves about the true nature of terrorism. When we recognize what this evidence shows – that terrorism is a rare event, especially when we consider the broad spectrum of other dangers in our everyday lives – we have strong reason to question the intentions of those who derive benefits from our being fearful. When each of us makes the choice that says “fear will not coerce my behavior”, this builds a lasting strength and resilience in our communities that no terrorist attack can undermine. Emergency preparedness and a sense of shared responsibility also strengthen our communities in ways that help us respond effectively when something happens (from natural disasters to terrorist attacks). The historical record reveals how communities that are resilient, that refuse to be terrorized, will never be defeated by terrorists. If we embrace this perspective, putting terrorism in its proper place instead of exacerbating and overhyping the threat, the future will never look as bleak and scary as certain media or politicians would have us believe.